The esteemed toymaker Hasbro has officially revealed not one but two different sets of Avengers: Infinity War figures that will be hitting shelves and display boxes in the coming months. While a few of them were recently leaked on the internet through third-party retailers, the announcement (via Kotaku) offers a proper glimpse on each action figure for the first time. The first set of Avengers: Infinity War figures will include a bearded Captain America with his new Wakandan shield, Iron Man in all of his glorious armor, Spider-Man in his Iron Spider suit, Proxima Midnight with her trident, and a build-a-figure version of Thanos. 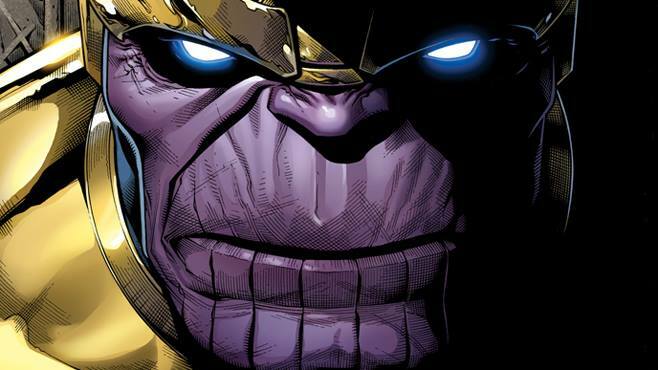 It turns out that Hasbro will not be selling the Mad Titan in a complete form. The only way of adding him to your collection will be to purchase the other figures because they each will be bundled with a single part of Thanos. The second set of Avengers: Infinity War figures will include Thor with both of his eyes and a new Stormbreaker weapon, a smirking Black Widow, Ant-Man and the Wasp, and a daunting Cull Obsidian. Avengers: Infinity War will hit theaters on May 4, 2018. There are only two more months remaining for anxious fans to wait out. There is the possibility of another trailer dropping during this time. Until then, here is a handy guide to familiarize yourself with the Infinity Stones and where they are all currently located. Avengers: Infinity War will be the first of a two-part series. The untitled sequel, presently dubbed Avengers 4, is slated to premiere on May 3, 2019.